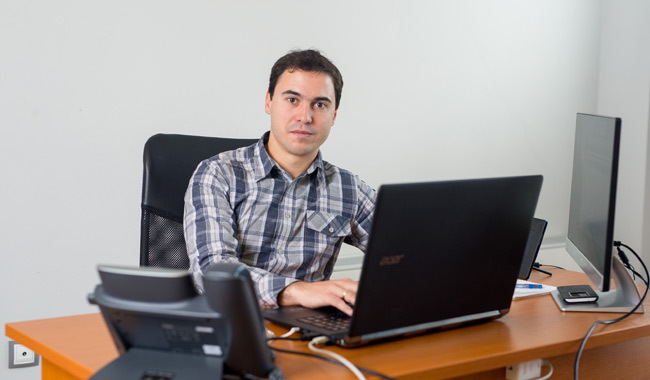 Nikolay Stefanov is a Research & Development (Open Source Technologies) Manager at BGO Software. He manages the processes of creative technology development and helps to link business strategy with the company’s product portfolio. It takes into account the dynamics of open source technologies and new possibilities they can provide in all parts of the product life cycle. In short, Niki is responsible for analysis and improvement of product and technology planning processes. 11 years ago I started as a regular web developer in a small-sized company in Sofia (by the time I had to deal with my job, finish my Master’s degree in Computer Science and technologies …and get used to being married :)). Six months later I was given the chance to work for another company where I spent almost 7 years – starting as a developer, through becoming a TL of 4 people to finally turning into a Software Architect & Web/Mobile Solutions consultant. After that, destiny brought me back to my home town – Plovdiv where in a time-period of 2 years I was working as an R & D Manager of a newly born sport-betting company. 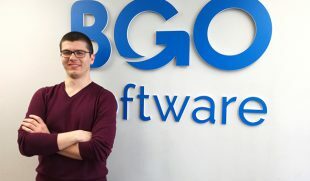 But now I can definitely say that I have found the right place to be – BGO Software. I can say that I am one of the most recent “additions” to the office as I started working 9 months ago. It was almost as a joke for the date was 1st of April 2015 – April Fool’s day. 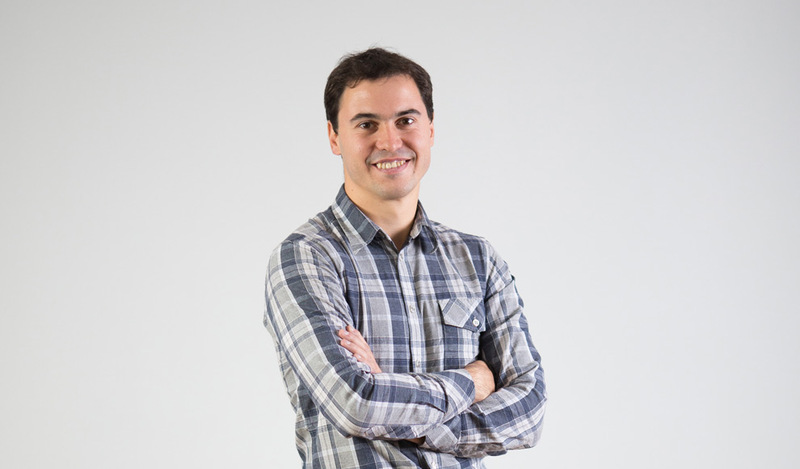 It all happened like in a movie – only 10 minutes after I told my previous boss “that’s the end, I quit”, I called an HR friend of mine and 5 minutes later we scheduled an interview with Ivailo Ivanov. The rest of it is history. Keeping myself positive all the time. Also, multitasking without losing focus. Actually this is not exactly a challenge but something that motivates me and helps me stay productive at the end of the day. Being open-minded, ready to listen and understand the point of view of others. As a friend of mine said once “Nobody is smarter than the other. The only difference is found in what responsibilities we have.” Respectively, it is impossible to work with people effectively unless you consider them as equal. Being pedantic in following all the details so that everything can be done in the best possible way. Being able to delegate and trust coworkers. Demonstrating enough knowledge in all related aspects and being ready to respond adequately if something is going wrong (or when something has already gone wrong). As a Research & Development Manager Open Source Technologies, tell us what it is like to be one. In general, there is a lot of reading involved (nothing is meaningless). Everyone who has such position should know that working with people is like a soup with hundreds ingredients and tastes cooked on a daily basis. There is always something that surprises you, something that grabs your attention and something that you don’t like, but the spoon is in your mouth and you have to swallow.